Sports Editions. 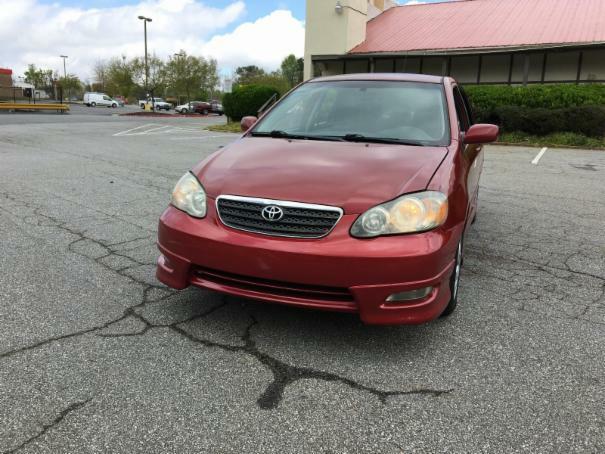 Runs and drives great, Power windows, locks, Automatic transmission, CD Player with Aux, Ice cold AC, heat is working as well. Good tires, drives well. This is a front line ready car. You can buy it with confidence.